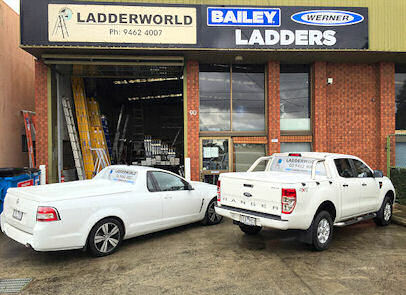 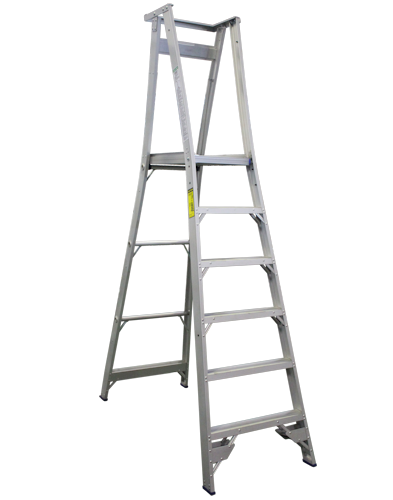 Melbourne’s low price ladder specialists. 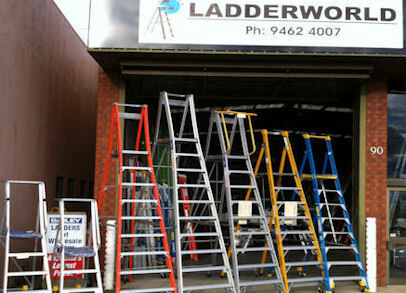 Victoria’s biggest range of ladders. 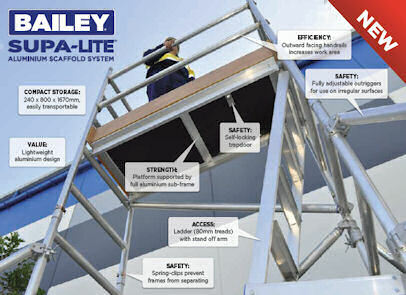 We can drop ship to Australia’s main cities too, including Sydney, Brisbane and Adelaide. 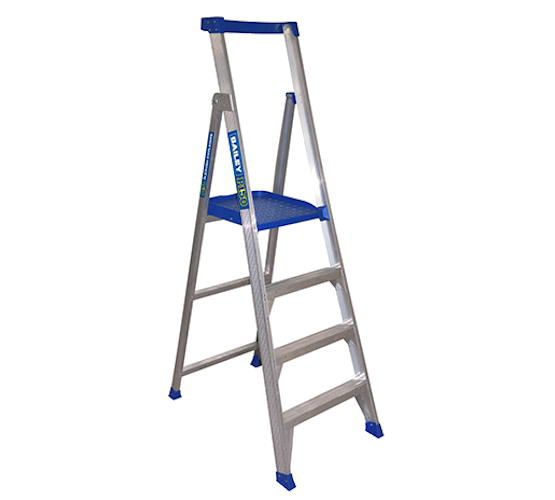 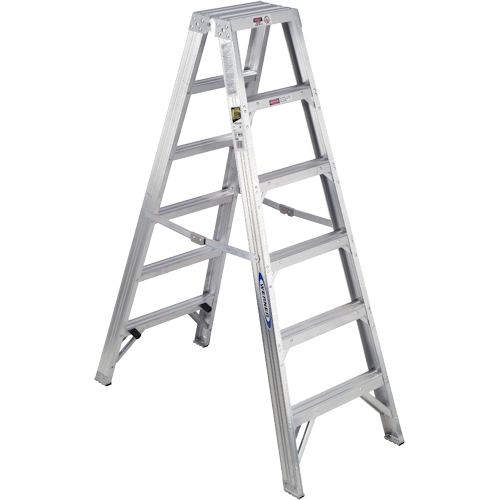 Bailey, Allweld, Gorilla, Indalex, Star, G James, Werner, Ladderweld, Ox, Lt Jumbo, Warequip, Blackadda, Xilin, Hytile, Custom Ladders, Waku, Branach Ladderworld has many years of experience in ladders, steps, platforms and consultancy design.